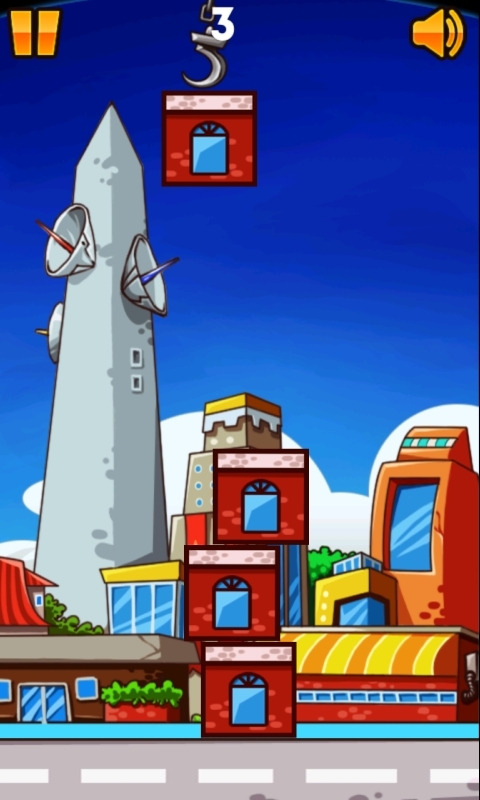 Create your own skyscrapers! 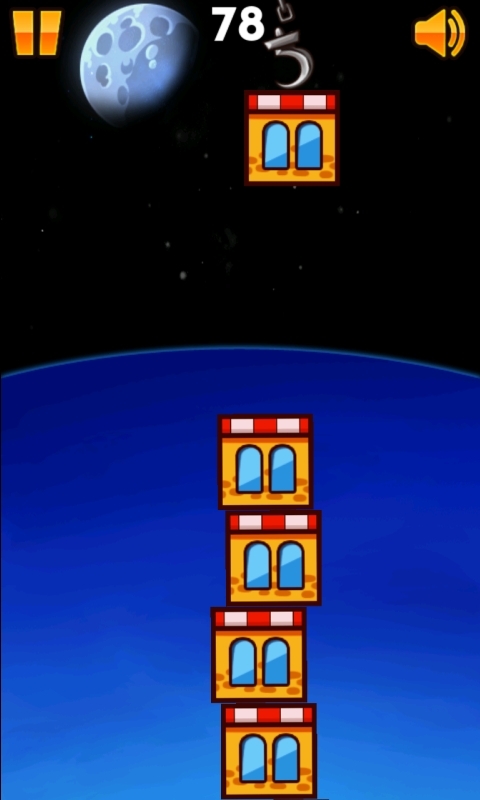 Just tap the screen to place the block on your tower. Careful that you don't knock your tower over. 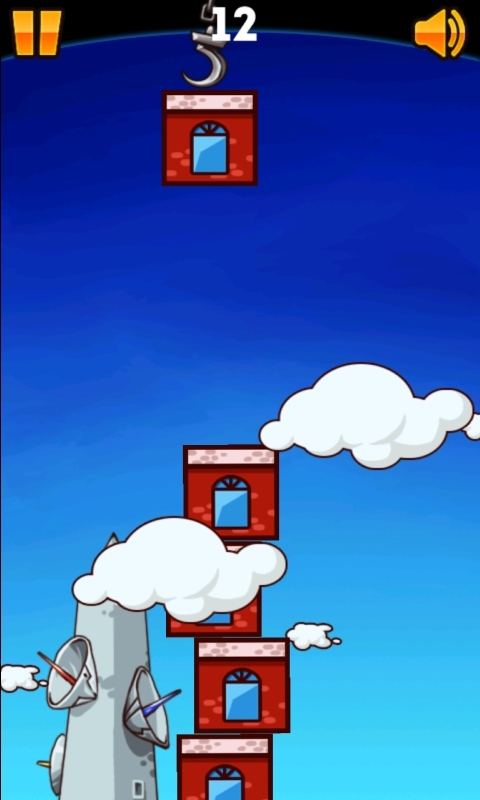 Put blocks as high as you can in this challenging new tower stacking game. 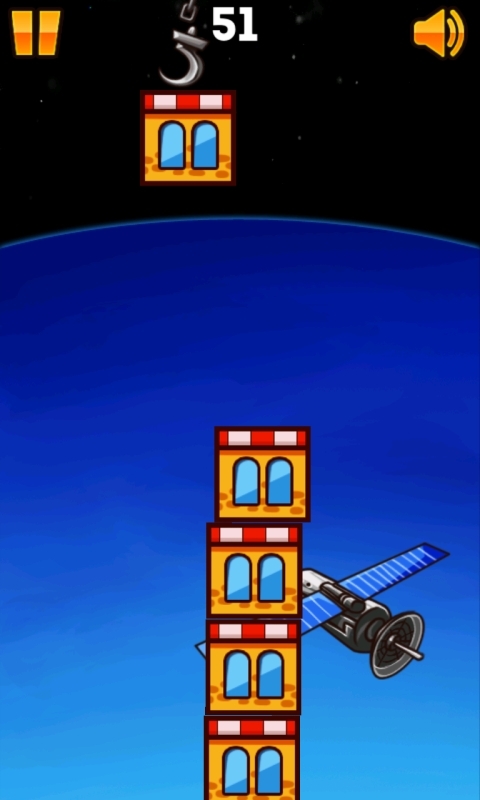 Build your tower and discover the exciting endless space. Many great, funny characters and objects are waiting for you. Features: Endless space Dramatic and dreamy art design which looks amazing on your device Exciting music and Shocking sounds Real physics. Game used Box2D Physics.